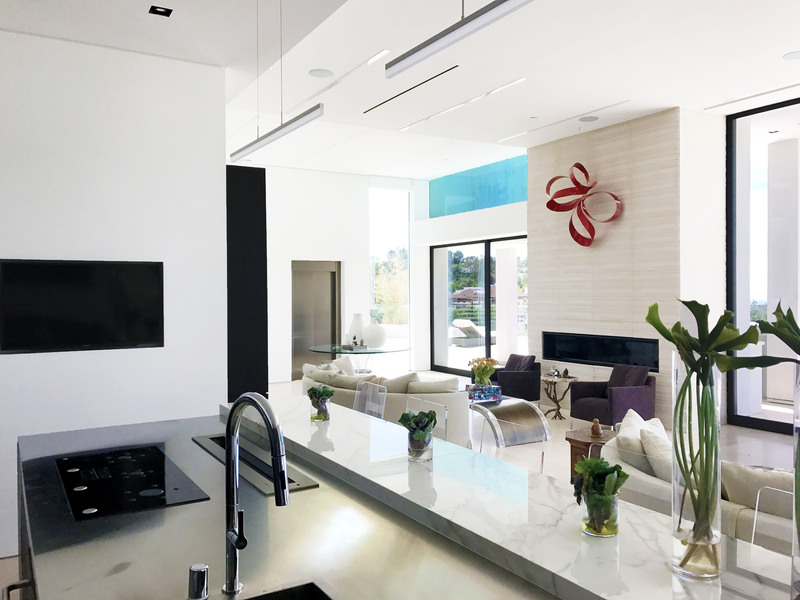 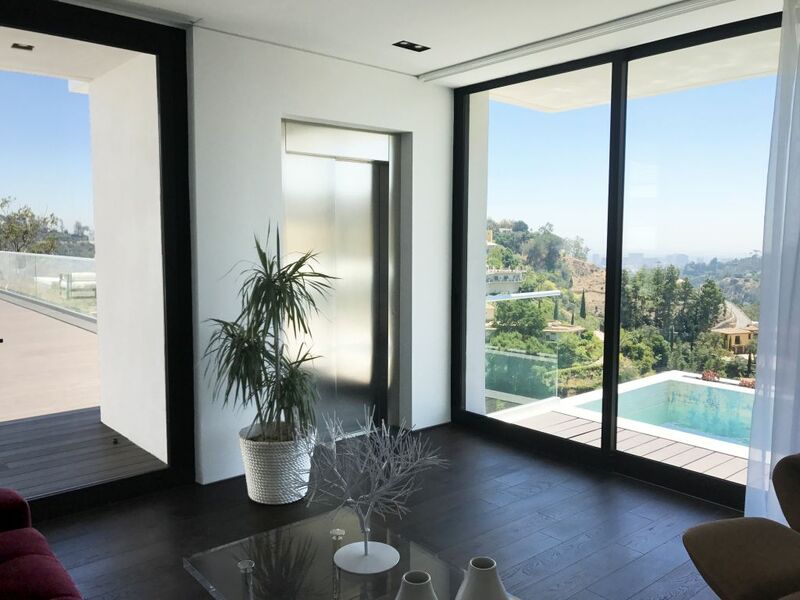 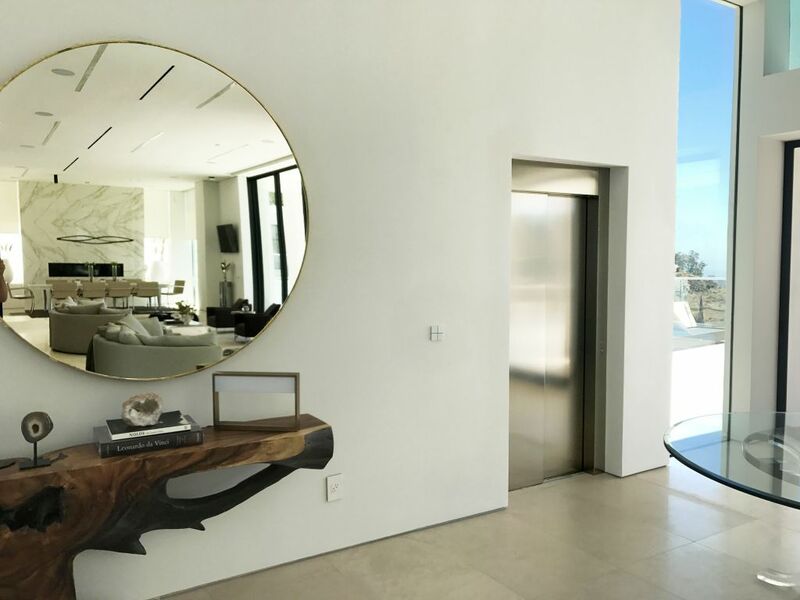 Nestled high in the hills overlooking Los Angeles, this palatial home exudes luxury, convenience and celebrity appeal. 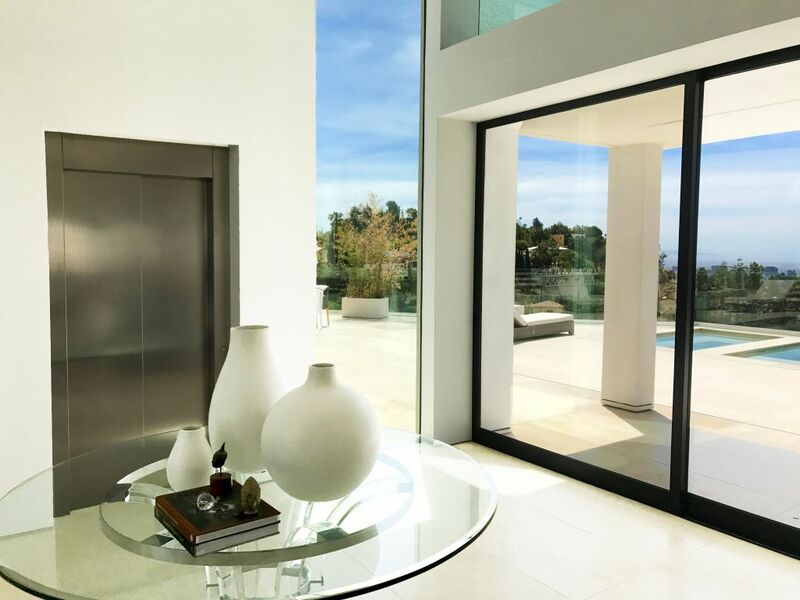 The elevator of choice for such a perfect setting, an opposite through car brushed stainless steel E2 of course – all the way from Italy !! 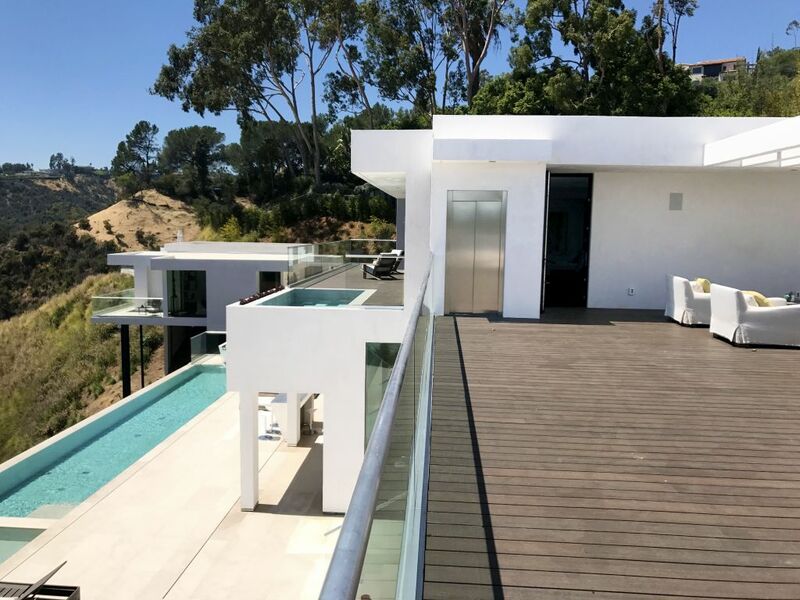 Recently this home sold for $18,000,000 USD – click here to see more of this property.